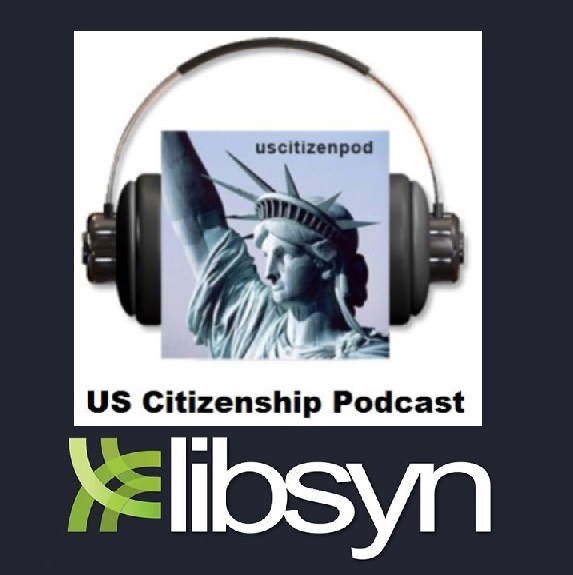 US Citizenship Podcast: STUDY UP Don't let any day go by without studying Citizenship! 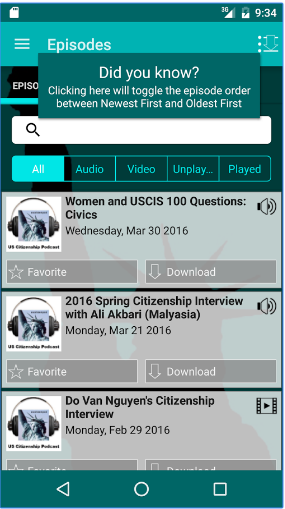 STUDY UP Don't let any day go by without studying Citizenship! 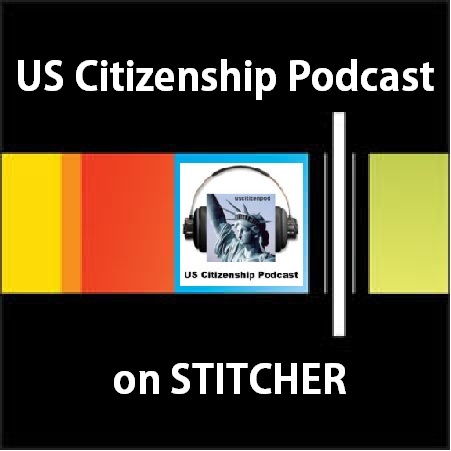 uscitizenpod: Don't let any day go by without studying Citizenship! 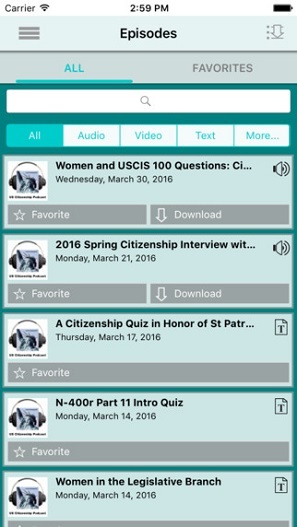 People can create a variety of practice interviews by pairing an interview with a quiz, then making double-sided copies. 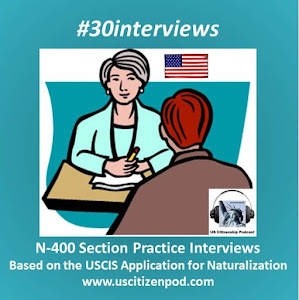 You can see examples of these interviews on our YouTube channel. 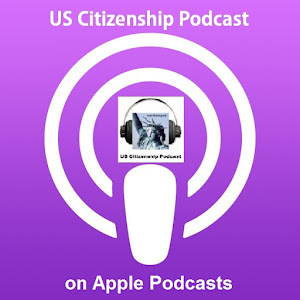 This week, I am joined by my fellow citizenship teacher, Miguel Flores from Cutler-Orosi Adult School. We finally met in person at the CASAS EL Civics Conference in Ceres. 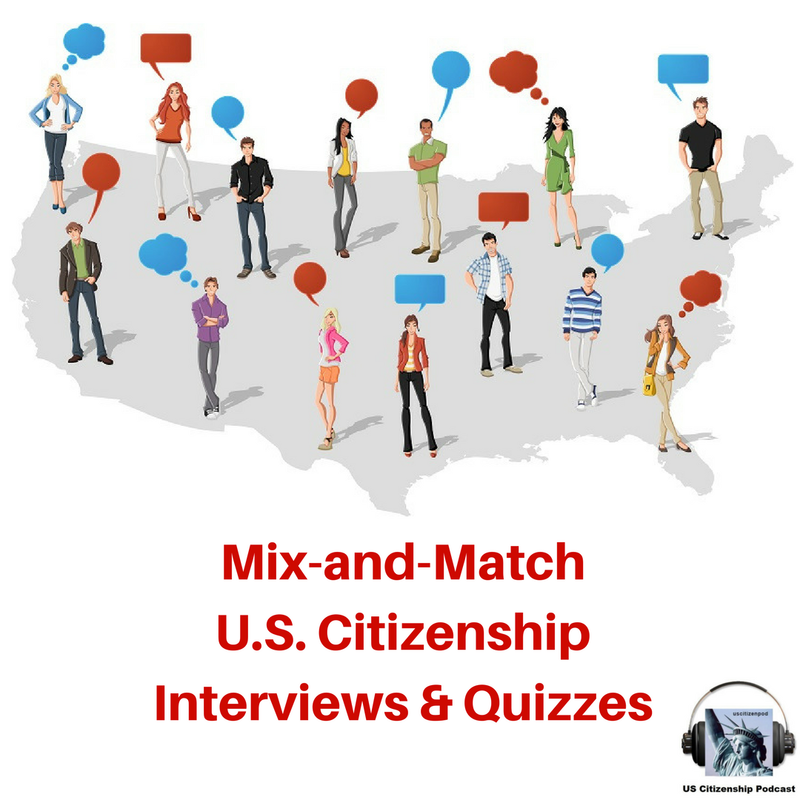 Between workshop sessions we sat down and did a quick practice interview based on the Mix-and-Match Citizenship Interview Series B Practice 2 paired with a multiple choice civics quiz on USCIS 1-12 questions. A quick work about CASAS and OTAN. CASAS is a nonprofit organization that provides assessments of basic skills for youth and adults to target instruction. 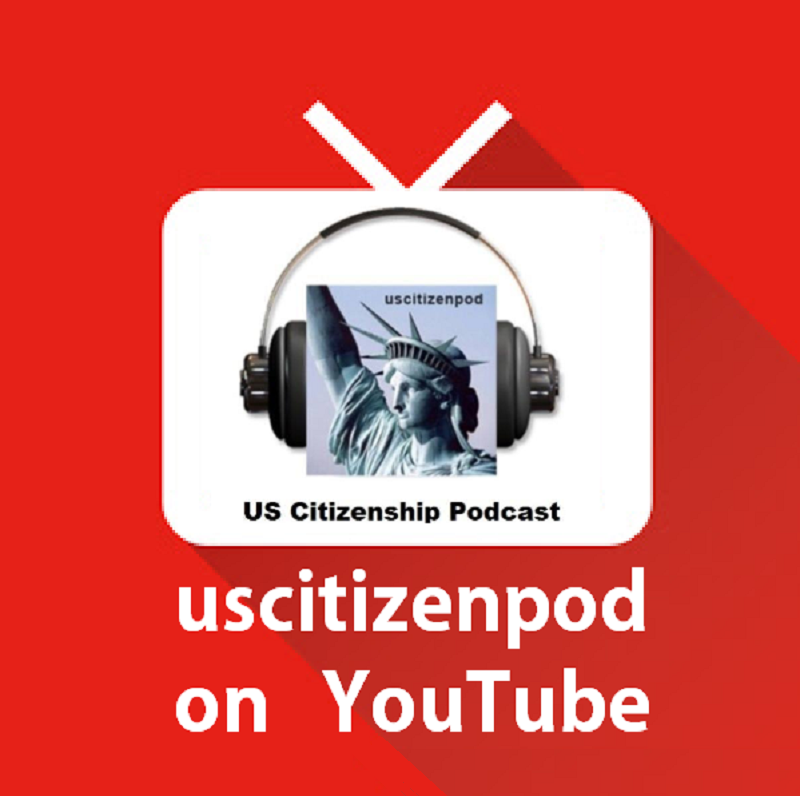 The English Literacy and Civics (EL Civics) is funded under the The Workforce Innovation and Opportunity Act (WIOA), Adult Education and Family Literacy Act (AEFLA). 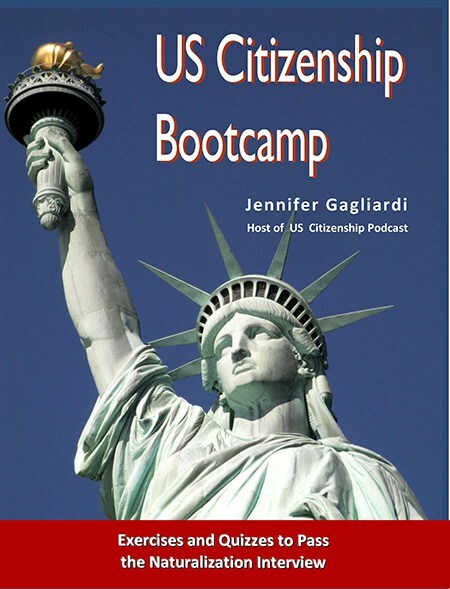 The purpose of the EL Civics program is to support projects that demonstrate effective practices in providing, and increasing access to, English Literacy programs linked to civics education. 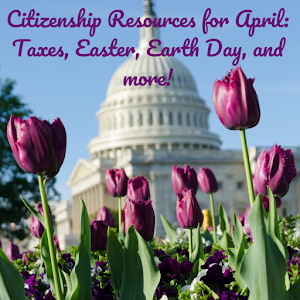 Congress has reserved this funding for "integrated English literacy and civics education services to immigrants and other limited English proficient populations." 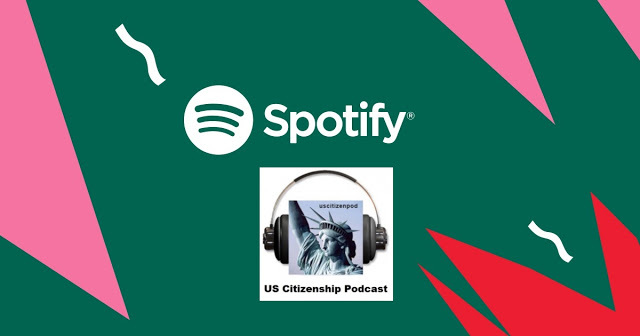 According to Congress, to effectively participate in education, work, and civic opportunities in this country, immigrants and other limited English proficient persons must not only master English, but be able to understand and navigate governmental, educational, workplace systems and key institutions, such as banking and health care. 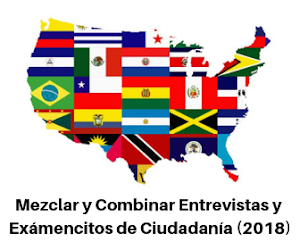 To that end, CASAS hosts EL Civics Conference, in Northern, Central, and southern California so that teachers can share best practices as related to their EL Civics programs. OTAN's mission is to lead California adult education in the integration of technology into the educational process, ultimately empowering learners to meet their academic, employment and civic goals. 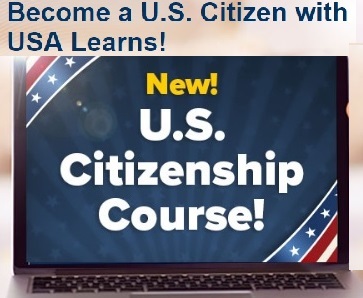 On a much more personal note: Working in Silicon Valley IT departments for over 20 years well prepared me to work with immigrants with varying degres of English fluency, but did not prepare me to use tech in the adult education classroom. 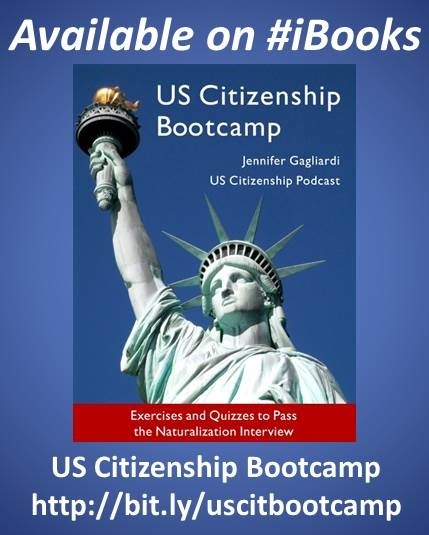 By participating in OTAN training sessions, I learned how adapt technology to empower adult students and their teachers to acquire new language, work, and life skills. Thanks OTAN folk for every thing. Teachers--if you get the chance, attend OTAN's Technology and Distance Learning Symposium March 9–10, 2018 in Napa, CA. You'll pick up some cool, new tech tips, and meet some even cooler techie teachers.